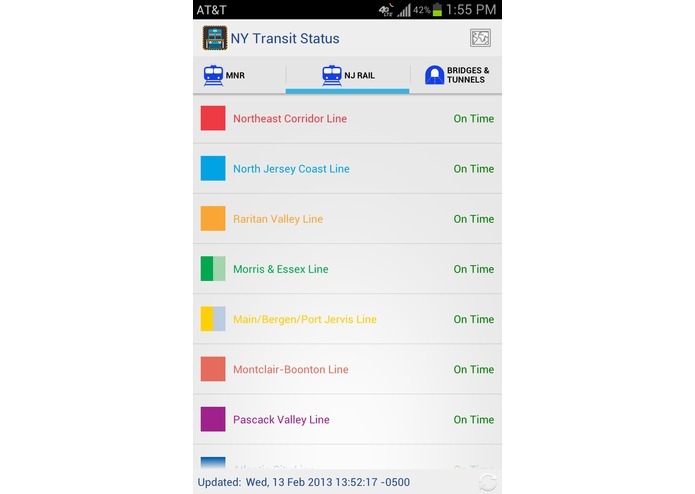 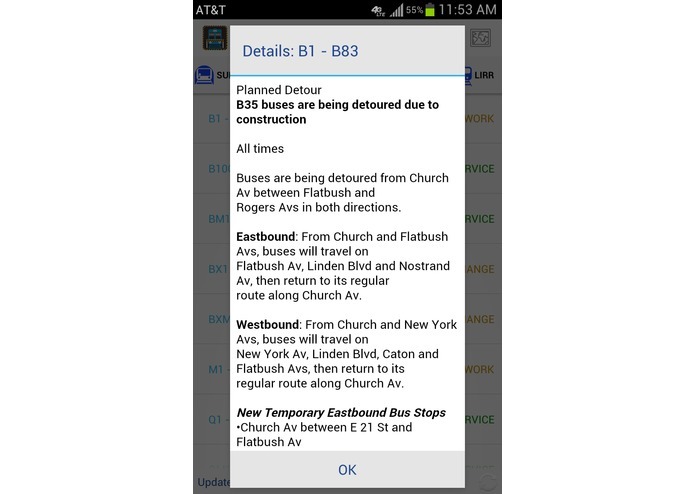 NY Transit Status is a simple and intuitive app to the NY transit status data covering all MTA agencies and NJ Transit. It provides service updates on Delays, Changes, Planned Work, and Suspensions. 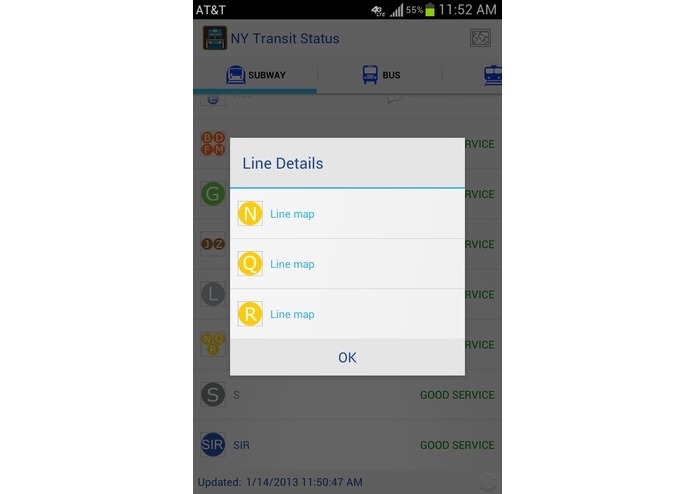 It's invaluable for daily commuters as well as NYC visitors and tourists.